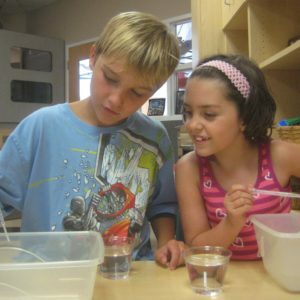 Our school-age programs offer the right mix of recreation and education after a full day in the classroom. Comfortable spaces for completing homework or computer research are available. Organized games, as well as free play on the playground, allow “kids to be kids” after school. “Real life” projects offer opportunities for students to get involved at The Compass School, and in the community-at-large. And most importantly, The Compass School offers a safe and positive environment for friends to gather and share laughs and camaraderie during their elementary school years. Contact us at The Compass School nearest you for more information about our Before & After school programs. 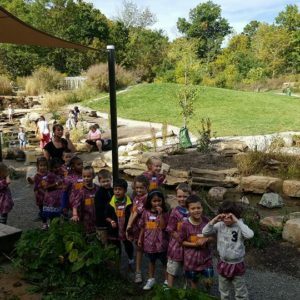 Use the convenient links below to request a tour and learn more about how The Compass School provides a nurturing environment that promotes your child’s depth of knowledge while inspiring a lifelong love of learning.